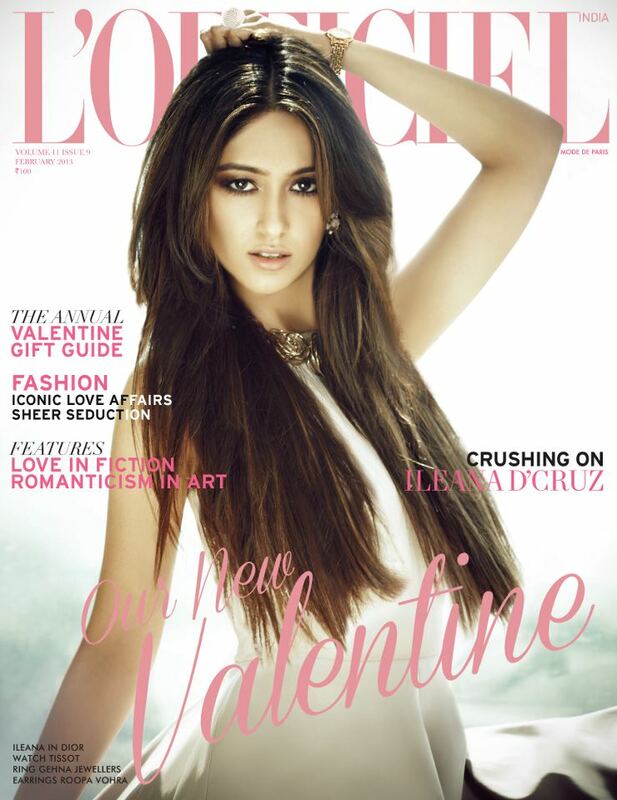 For the Valentine’s special of L’Officiel, Barfi star Ileana D’Cruz graces the fashion magazine cover. Although is a big star in the south Indian film industry, she made her debut in Anurag Basu’s Barfi, a performance that won her several Best Debut awards. Ileana’s next Hindi film is Rajkumar Santoshi’s Phata Poster Nikhla Hero also starring Shahid Kapoor. Check out her latest magazine cover.. Ileana looks beautiful doesn’t she?